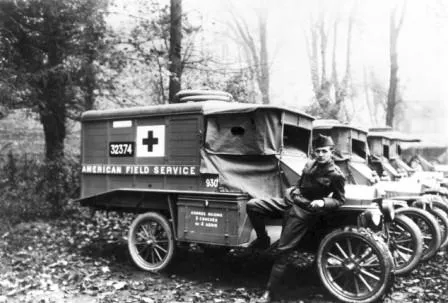 In 1914, A. Piatt Andrew formed American Field Service (AFS) to transport wounded French soldiers. AFS began its operations in an auxiliary military hospital located in the Lycée Pasteur in Neuilly-sur-Seine, Paris. This volunteer-run, citizen-funded hospital opened in September 1914. It was an extension of the nearby American Hospital of Paris. The AFS paramedics were unarmed. Their mission was a mission of compassion and not of conflict. During the war, 2,500 men served in the American Field Service with the French Army. 127 AFS paramedics died saving the lives of soldiers wounded in the battles of the First World War. Two AFS volunteers received the Legion of Honour, 5 the Military Medal, 245 the War Cross and 21 a Section Citation. Finally, in 1917 AFS had 2,500 drivers who carried more than 500,000 injured. Stephen Galatti was involved in the creation of the AFS association in French universities, which sent 222 college students to and from the United States between 1919 and 1952. In 1936, following the death of A. Piatt Andrew, Stephen Galatti became the organization’s Executive Director. 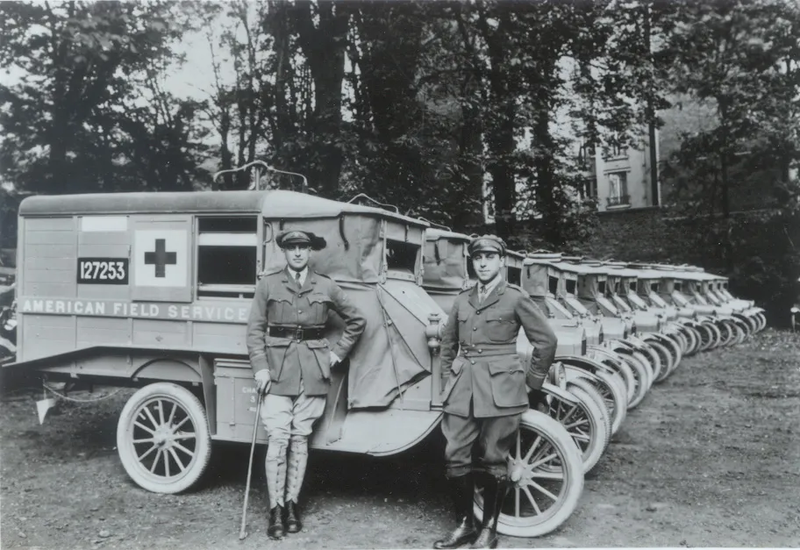 In September 1939, when WWII began, Stephen Galatti reorganized AFS as a volunteer ambulance corps that was active in France, North Africa, the Middle East and Italy. 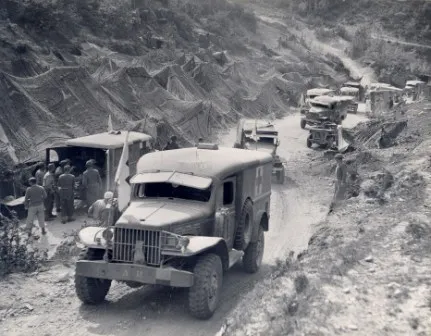 After the war, Stephen Galatti and 250 AFS ambulance attendants committed themselves to maintaining the tradition of international assistance and established international AFS scholarships. 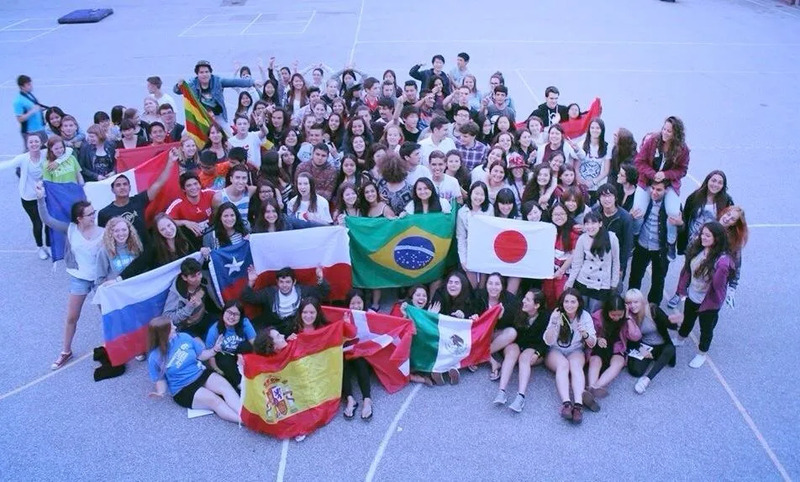 The AFS tradition of cross-cultural understanding and mutual support continues through intercultural educational exchanges. 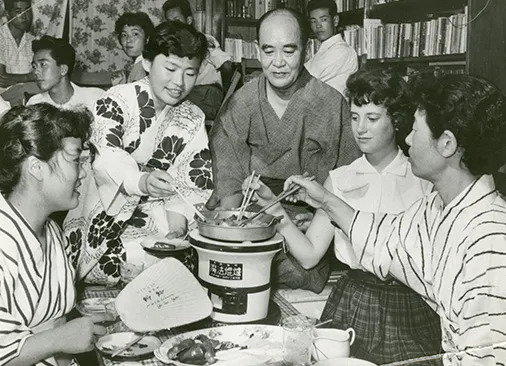 With the support of the U.S State Department, AFS began the German program, which was later expanded to include students from “enemy” countries such as Japan. 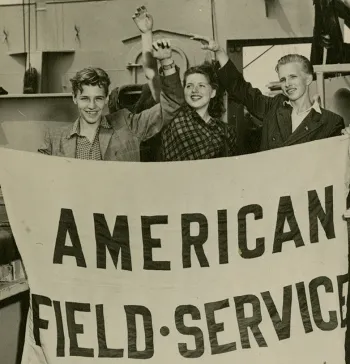 When Stephen Galatti died in 1964, AFS programs included more than 60 countries. The multinationalization of programs occurred in 1971 with the introduction of student exchanges in countries other than the United States.